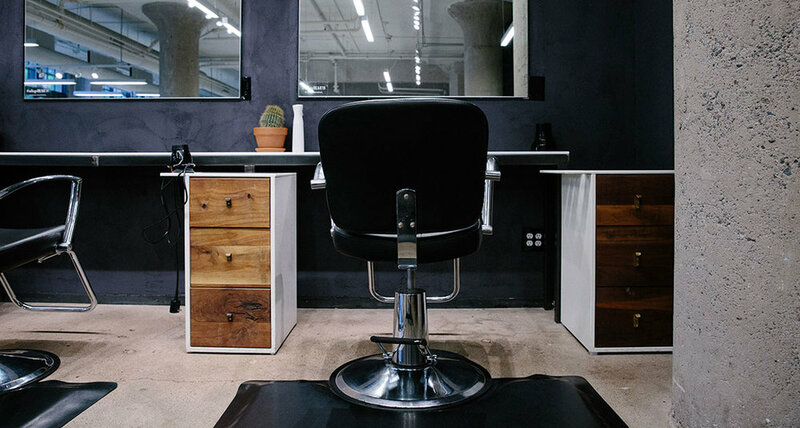 HAUS Salon has three locations, all within the beautiful city of Minneapolis, Minnesota. Our original salon is located on Nicollet in the Kingfield neighborhood of South Minneapolis, where we feel right at home among its community of phenomenal eateries, coffee houses and boutique shopping. 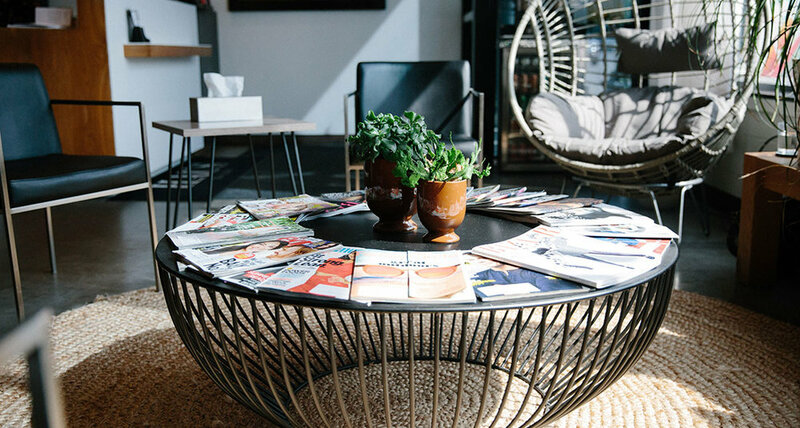 A second HAUS Salon is located on the fringe of downtown in the bustling North Loop neighborhood of Minneapolis, where you can find the finest independent shops, restaurants, and businesses. 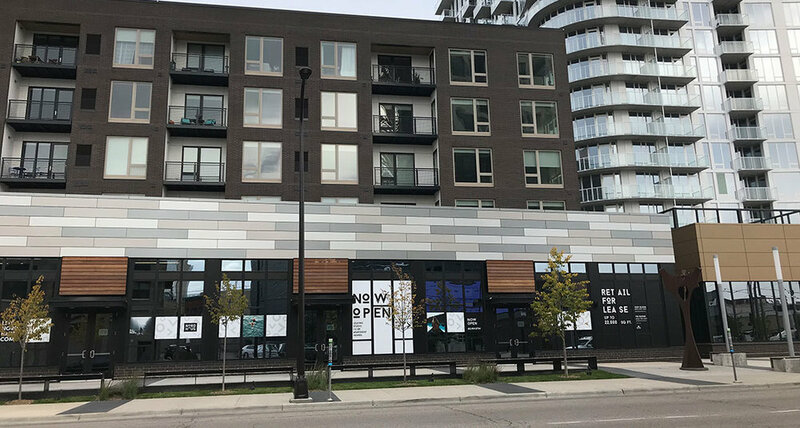 You can find our newest HAUS Salon in fabulous Northeast Minneapolis, the city’s oldest neighborhood that lies on the east bank of the Mississippi, just across from downtown Minneapolis and features many popular restaurants, coffee shops, and shopping destinations. Dial 612 827 4287 for an appointment with an artist at any HAUS location or schedule online now. IF YOUR ARTIST IS MOVING TO OUR NEW NORTHEAST SALON, APPOINTMENTS APRIL 15 AND LATER WILL BE AT THE NORTHEAST SALON. APPOINTMENTS APRIL 14 AND PRIOR WILL BE AT THEIR CURRENT SALON. Complimentary on-street parking is available on a limited basis along Nicollet and on neighborhood streets. Parking can be a challenge during major downtown events, so please allow enough time before your appointment to park. Reference our parking options map for suggestions. To buy a gift card select your salon below, then log in. If you don't yet have an account, click either salon link and create a new account. Gift cards are redeemable at either HAUS Salon location.